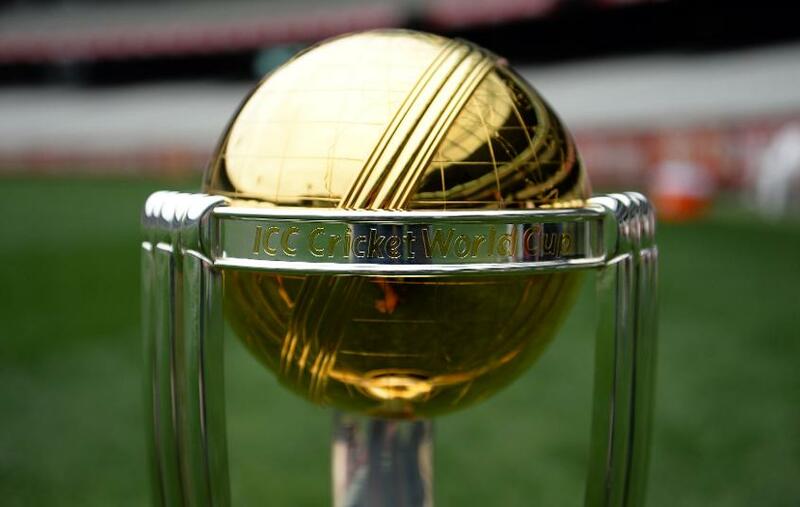 The 100-day schedule for the domestic leg of the ICC Cricket World Cup Trophy Tour, driven by Nissan, has been announced today ahead of its start date on 19 February - when it will commence its journey across the length and breadth of England and Wales, covering thousands of miles and making stops in more than 50 towns and cities. The trophy, which will be lifted by the ICC Men’s Cricket World Cup winners at Lord’s on 14 July, will be driven around England and Wales in a Nissan LEAF – Europe’s top-selling electric vehicle (EV)* - making this tour the first ICC Trophy Tour powered by an all-electric vehicle. * Based on Nissan LEAFs sold in Europe up to end of December 2018. 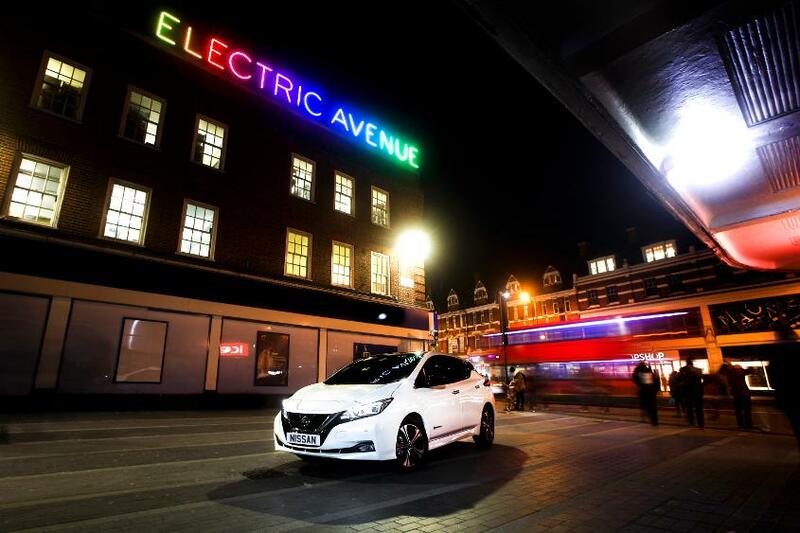 For more information about the Nissan please read on here.